This year’s Creations for Charity starts today. 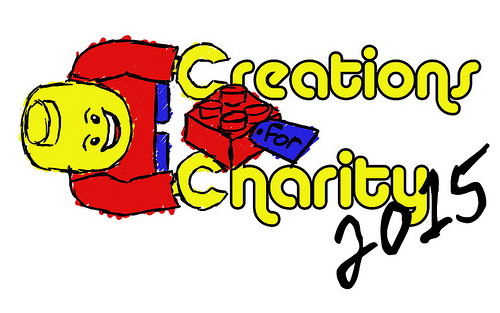 To find out how you can get involved, by either donating or buying Lego models, visit this link to the Creations for Charity website. Once again, Lego creations from some of the world’s top builders will up for sale, so it’s well worth keeping your eye on what’s going on. 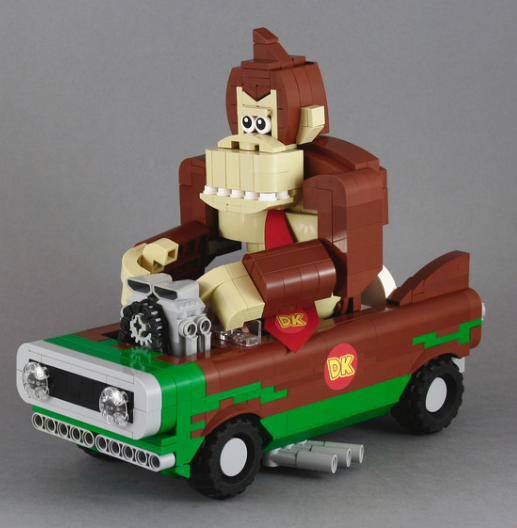 Your money will go to provide Lego sets for underprivileged children in countries around the world, so pay a visit now!